A 16-year-old boy, who cannot be named for legal reasons, has been charged with the murder of Louis-Ryan Menezes from Rothwell. He will appear at Northampton Magistrates Court this morning (Friday). A 17-year-old boy has been released on police bail. 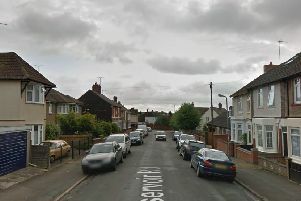 The 34 year-old-‎woman and 37-year-old man arrested on suspicion of assisting an offender have been released under investigation. Louis-Ryan, 17, died after suffering a stab wound to the chest in Kingsthorpe, Northampton, last Friday.